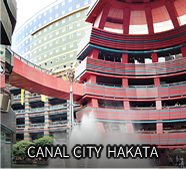 located right in front of the bustling metropolis that Hakata Station is a part of. 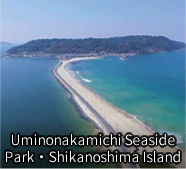 with the location as guests begin their journey through Kyushu. Superb location one minute’s walk from the Chikushi exit of JR Hakata Station and 5 minutes by subway from Fukuoka Airport; directly accessible from Hakata Station. A perfect location easily accessible by air or ground transport. Travel anywhere you want with ease. 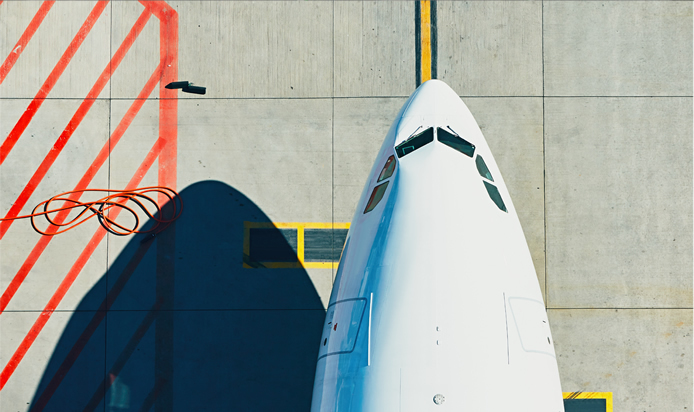 Plan your trip just the way you like it. 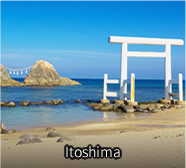 Fukuoka City is the gateway to Kyushu and an international city where both history and modernity coexist. Fukuoka City has served as a bridge to the main island since ancient times and has continued to develop as a trade hub. 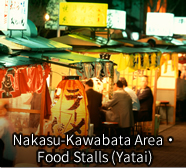 This city encompasses a rich culinary heritage, world-famous festivals, and the natural abundance of the Kyushu and Hakata regions, allowing one to experience food, shopping, and sightseeing all in one place. You can enjoy various aspects of your trip by experiencing various styles of travel and experiencing many activities here. 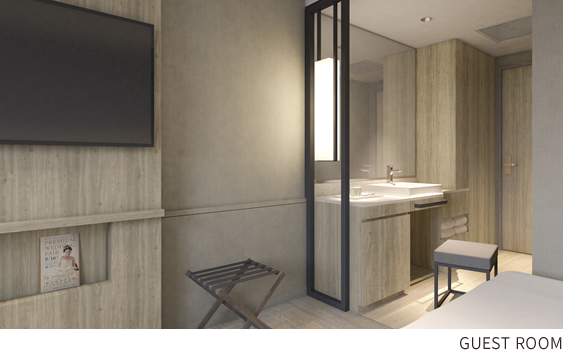 A space incorporating rich, elegant, and refined accents refreshes and revitalizes our guests. Guests can enjoy a pleasant and relaxing stay by taking advantage of our guest-only gym equipped with the newest machines and relaxing in our newly-built executive garden. feature washbasins located outside the bathrooms for more spacious bathrooms, which is one of our special design features. 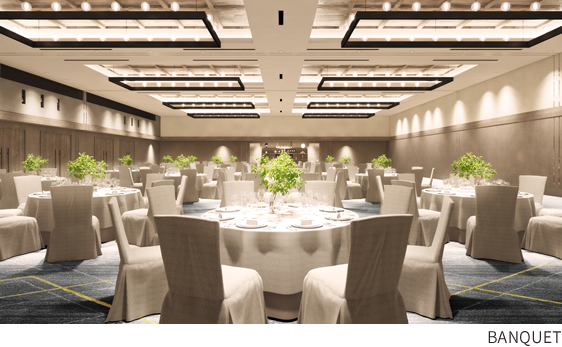 In addition to our superb location, there are a total of 13 meeting and banquet rooms for your entertaining needs. Organize various functions for all occasions, from parties to meetings, in our bright, clean, and nature-themed interiors. you can also meet people in the lobby, and café and bar. the community which you meet connects you to exciting discoveries.